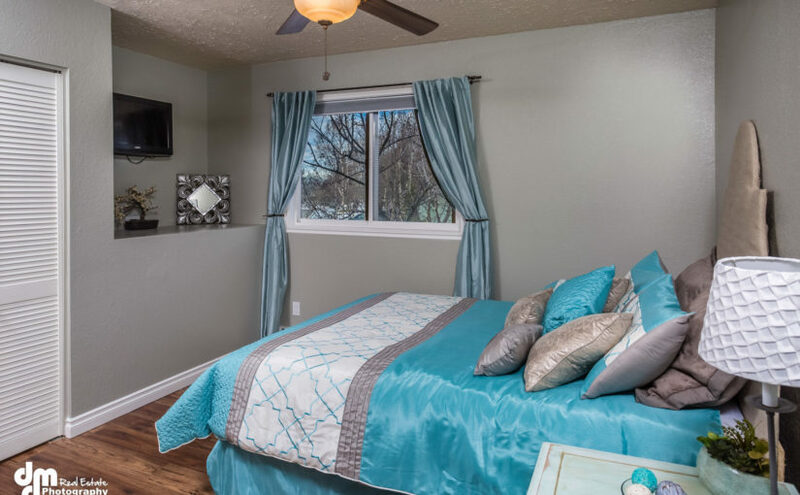 How much does home staging cost and who pays for it? 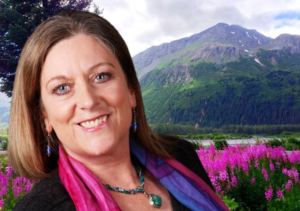 Posted on November 26, 2017 January 20, 2018 Categories faqs for home sellersTags Alaska home stagers, Alaska Home Staging, Anchorage home staging, FAQs for home sellers, home staging, home staging a vacant house, home staging costs, how home staging works, Northern Lights Home Staging and Design, real estate marketing tool, Seward Alaska home stagingLeave a comment on How much does home staging cost and who pays for it? 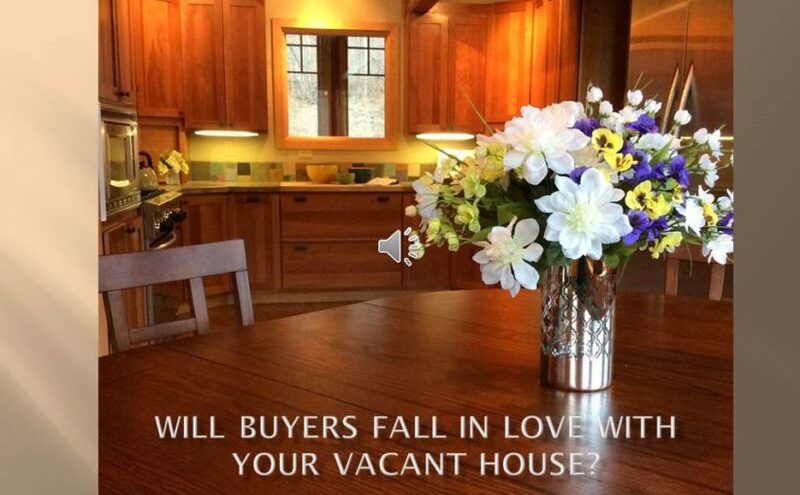 Will Buyers Fall in Love with Your Vacant House? 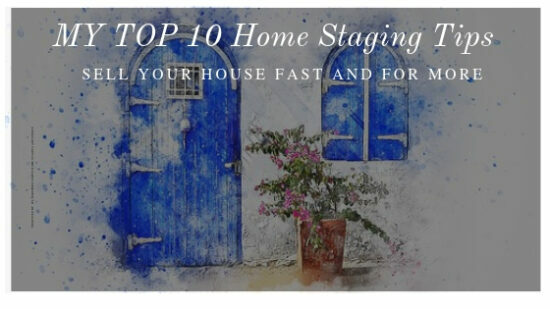 Posted on May 2, 2016 January 20, 2018 Categories Vacant House Need StagingTags Alaska Home Staging, home staging a vacant house, marketing tool for real estate, Northern Lights Home Staging and Design, selling a vacant house, staging a vacant houseLeave a comment on Will Buyers Fall in Love with Your Vacant House?